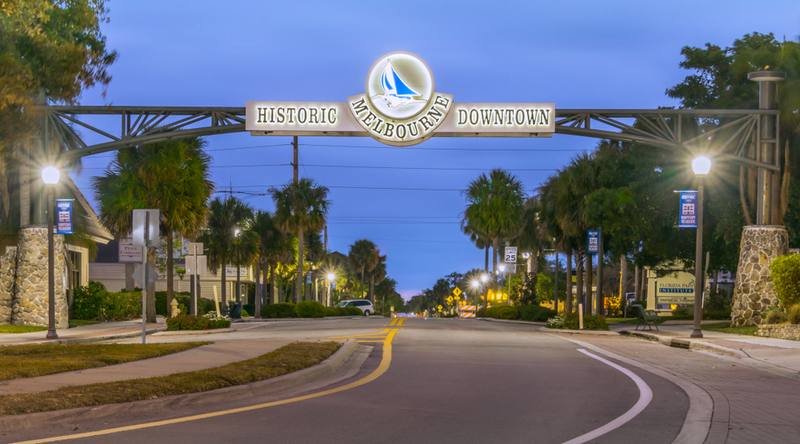 Sold a Condo home in 2018 for approximately $75K in Melbourne, FL. Bought a Single Family home in 2018 for approximately $275K in Rockledge, FL. Sold a Single Family home in 2018 for approximately $425K in Melbourne Beach, FL. Andy used his extensive networking skills to find a buyer for our home even before it went on the market. He was helpful, courteous, and informative from our first meeting. Sold a Single Family home in 2018 in Swanzey, NH. Bought a Condo home in 2018 for approximately $350K in Indialantic, FL. Bought and sold a home in 2018 for approximately $225K. Bought a Single Family home in 2018 for approximately $175K in Palm Bay, FL. Bought a Single Family home in 2018 for approximately $300K in Melbourne, FL. Sold a Condo home in 2017 for approximately $250K in Cocoa Beach, FL. Sold a Single Family home in 2017 in Palm Bay, FL. <squarespace:query /> build error: Invalid 'collection' parameter. Could not locate collection with the urlId: andy-mindel-licensed-real-estate-agent.